While Voxel art styles are a dime a dozen, The Kindred manages to set itself apart with its sim-survival elements, beautiful world and a high ceiling for growth. It may still be in Steam Early Access, but The Kindred shows exceptional progress and offers a high level of fun even now. 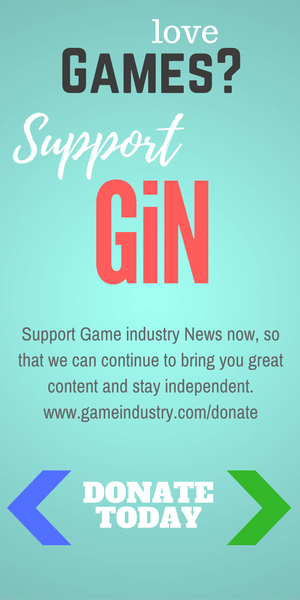 Brand new GiN staffer Marion Constante joins us as our latest PC reviewer. 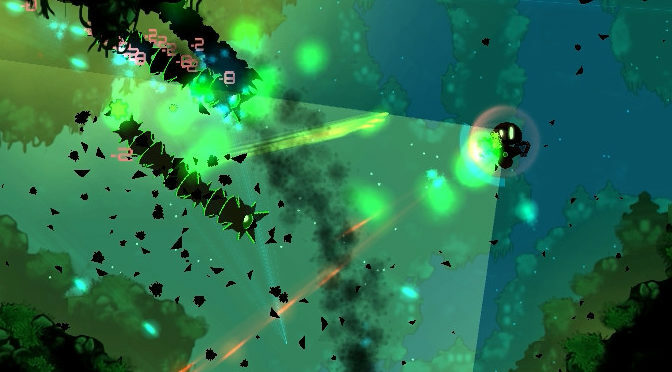 For her inaugural foray, she takes a look at Good Robot from developer Pyrodactyl. Will it live up to its name as a cool casual shooter on the PC? 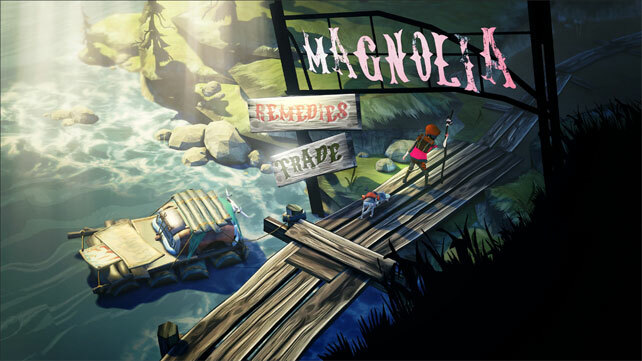 Mark Twain meets Oregon Trail in The Flame in the Flood, a survival adventure game where you plot the fate of a little girl and her dog using just your wits and a leaky raft. This is a beautiful surprise hit that everyone should check out! The original Homeworld game broke new ground in 3D space RTS combat. Homeworld: Deserts of Kharak tries to do the same thing for ground pounders, and for the most part, greatly succeeds. Mount up for intense, real-time desert combat! 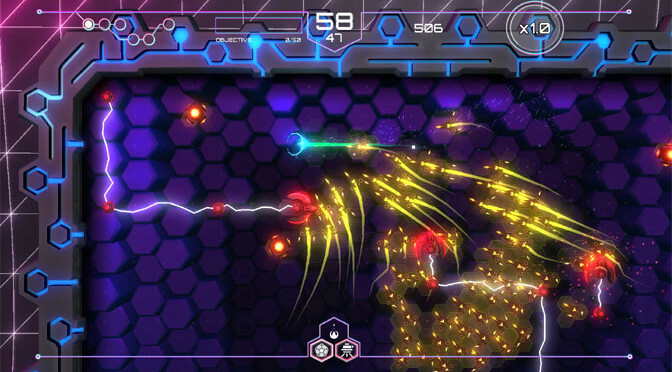 Tachyon Project is an indie game that is being offered for a very low price. The thing is, there are better games in the bullet hell genre that are likely going to be a lot more fun to play. 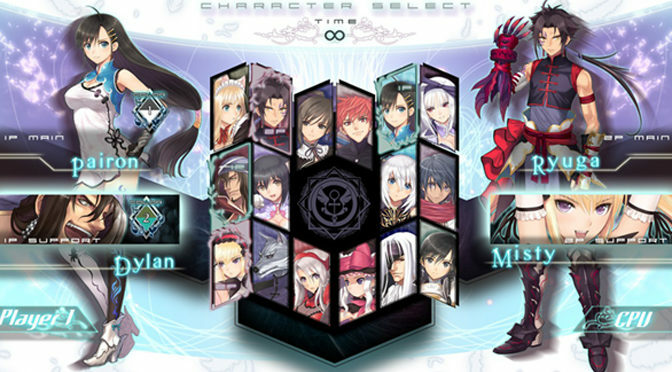 Though if you really love this genre, then this is another option for you. 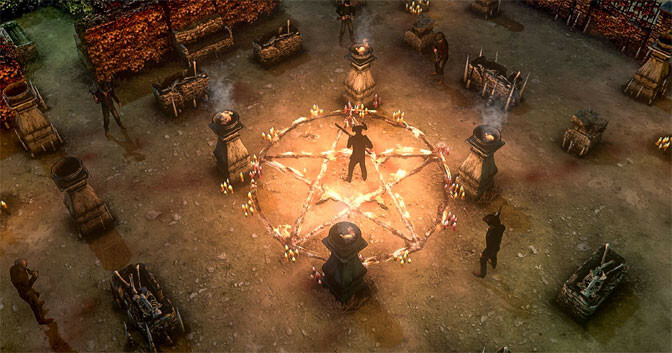 Hard West offers an excellent turn-based strategy game that includes supernatural elements, cults, and even the devil himself. Playing Hard West is thus a non-stop rollercoaster of events that still manages to be interesting despite some being told in Choose Your Own Adventure Style. 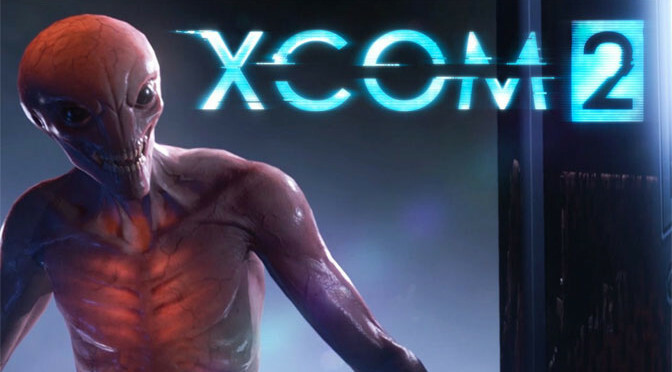 The evil aliens are back in XCOM 2, a game that follows the 2012 reboot of the classic 1994 tactical battle title. Aliens are even tougher this time, and have solid control over Earth, making battles and strategic decisions much more difficult for XCOM teams.